Transcultural Psychosocial Organization Nepal (TPO Nepal) is one of Nepal’s leading psychosocial organizations established in 2005 and dedicated to developing local psychosocial, mental health and conflict resolution capacity and systems which promote community resilience, quality of life and self-reliance through education, research, service delivery and advocacy. TPO Nepal has been implementing a research entitled “Identifying Depression Early in Adolescence in Nepal” that aims to identify biological, psychological, social and environmental factors associated with adolescent depression which could help in promoting the mental health and psychosocial well-being of adolescents through early identification and development of culturally adapted biopsychosocial interventions. The study is being funded by George Washington University (GWU) via MQ charity-UK and MRC-UK. 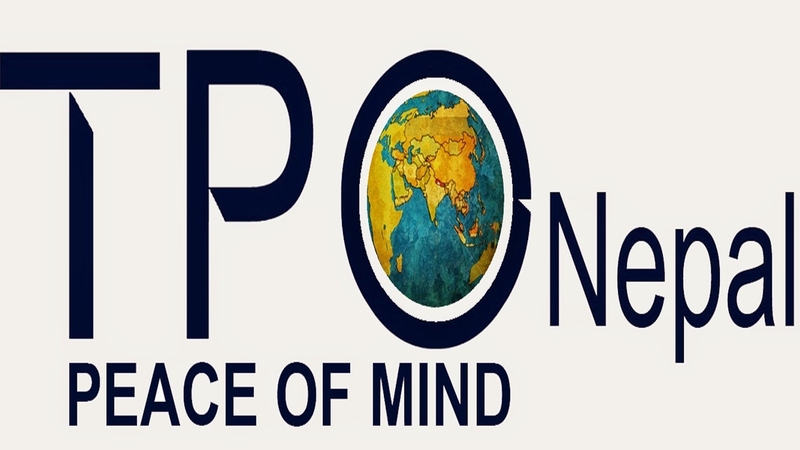 TPO Nepal announces one opening for the post of “Research Assistant” for the above-mentioned research. The position is based in Kathmandu and may require frequent field visit within or outside the district as per the need of the project. Work under close monitoring and guidance of Principal Investigator and Research Officer. Co-ordinate with various government/ non-government agencies for organizing meetings and workshops. Conduct Key Informant Interviews (KIIs) and Focus Group Discussions (FGDs) with support from research team. Assist in forming youth advisory board and regularly monitor progress of the activities via in-person meeting/ online inquiries. Transcription/ Translation (English to Nepali or vice versa, as per need). Assist in preparation of reports of meetings, workshops, interviews and discussions. Assist in conducting literature reviews and qualitative data analysis. Perform all other tasks required for implementation of research activities as assigned. Completion of minimum of Bachelor’s Degree in related field (Psychology, Public Health, Nursing, Social Work, Sociology, Development Studies, Anthropology or related fields), Master’s Degree would add an advantage. Minimum 2 years of experience in Research or/and Monitoring and Evaluation. Preference would be given to those who have previously worked with adolescents group involved in mental health research or relevant. Sound knowledge about research design, methodology and analysis. Prior experience with qualitative data software is recommended: NVIVO, Atlas.ti, MaxQDA, etc. Can use MS Word and MS Excel. Be proficient in speaking and writing English. Sound translation and transcription skills. Commitment to put deliverable even in strict time frame. Interested, qualified and motivated candidates meeting the above requirements are encouraged to apply along with a cover letter, updated resume (CV), and expected salary to hrtponepal@tponepal.org.np no later than 5:00 p.m. 19 October, 2018. Job Categories: 10+2 / Bachelors. Job Types: Full-Time. Job Tags: EJOBS, Ejobs Nepal, ejobsnepal, HAMRO JOB, jagire, job vacancy, Job Vacancy For Research Assistant, JOB VACANCY FOR VARIOUS POSITION, Job Vacancy in NGO, Job Vacancy In TPO Nepal, Jobs in Kathmandu, jobs in nepal, mero job, mero rojgari, Merorojgari, Nepal, Nepali Jobs, nepalijobs, timro job, and wanted. Salaries: Negotiable.